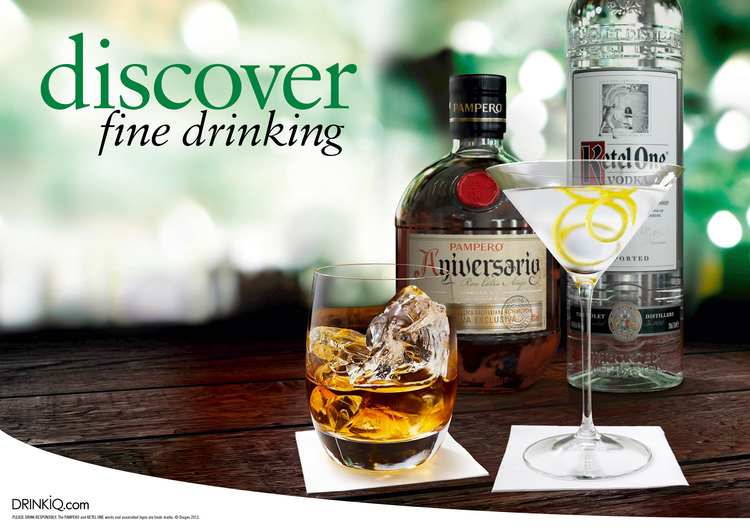 "The bottle images created for Diageo using Cinema 4D are the best I have seen from any customer to date." 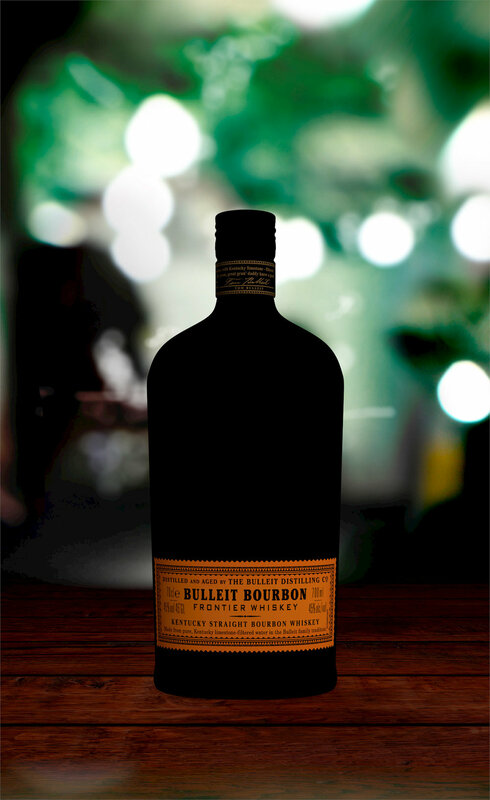 This project for Diageo required photorealistic renders of their almost endless array of spirits bottles. 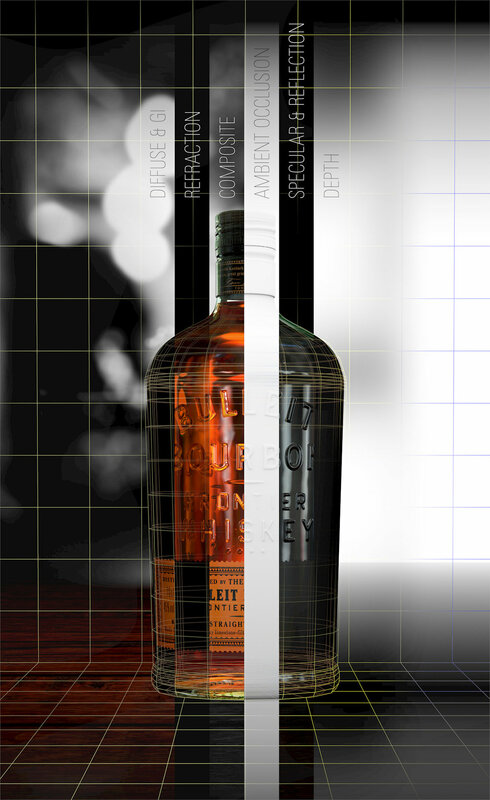 By generating the bottles within a 3D world, the assets would be available for whatever scenario the creative department at RPM could come up with. The one question mark was whether I could actually do it! That formed the basis of a very simple but incredibly demanding brief – put next to a photographic equivalent, the 3D render was to be indistinguishable. 36 bottles have since been created, with many more in the pipeline. Read more about the project on the MAXON website and in the May 2014 issue of 3D World.